I completed, Buddhism and Modern Psychology course on the Coursera learning platform from Princeton University taught by professor Robert Wright. I highly recommend this course to either strengthen practice or build awareness. The Dalai Lama has said that Buddhism and science are deeply compatible and has encouraged Western scholars to critically examine both the meditative practice and Buddhist ideas about the human mind. A number of scientists and philosophers have taken up this challenge. There have been brain scans of meditators and philosophical examinations of Buddhist doctrines. There have even been discussions of Darwin and the Buddha: Do early Buddhist descriptions of the mind, and of the human condition, make particular sense in light of evolutionary psychology? This course will examine how Buddhism is faring under this scrutiny. Are neuroscientists starting to understand how meditation “works”? Would such an understanding validate meditation—or might physical explanations of meditation undermine the spiritual significance attributed to it? And how are some of the basic Buddhist claims about the human mind holding up? We’ll pay special attention to some highly counterintuitive doctrines: that the self-doesn’t exist, and that much of perceived reality is in some sense illusory. Do these claims, radical as they sound, make a certain kind of sense in light of modern psychology? And what are the implications of all this for how we should live our lives? Can meditation make us not just happier, but better people? 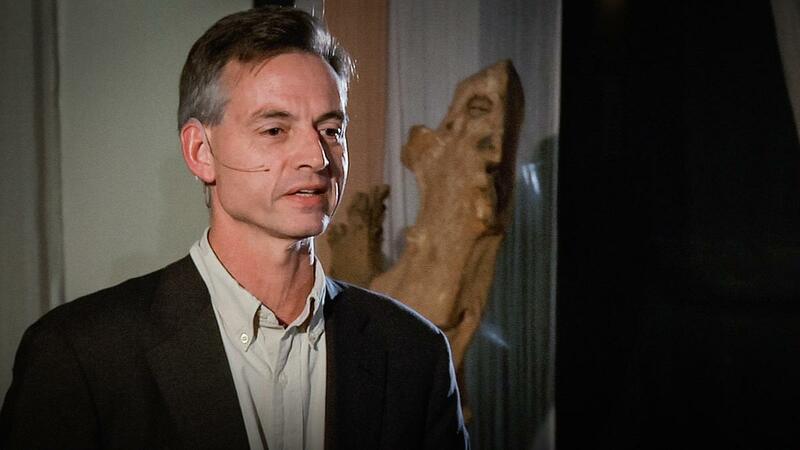 Robert Wright, a Schwartz Senior Fellow at the New America Foundation, is the author of Nonzero: The Logic of Human Destiny and The Moral Animal: Evolutionary Psychology and Everyday Life, both published by Vintage Books. The Moral Animal was named by the New York Times Book Review as one of the 12 best books of 1994 and has been published in 12 languages. Nonzero was named a New York Times Book Review Notable Book for 2000 and has been published in nine languages. Wright’s first book, Three Scientists and Their Gods: Looking for Meaning in an Age of Information, was published in 1988 and was nominated for a National Book Critics Circle Award. Wright is a contributing editor at The New Republic, Time, and Slate. 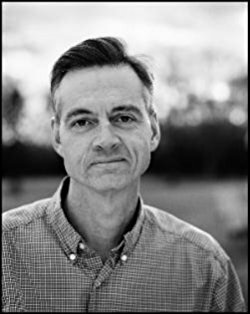 He has also written for the Atlantic Monthly, the New Yorker, and the New York Times Magazine. He previously worked at The Sciences magazine, where his column “The Information Age” won the National Magazine Award for Essay and Criticism. 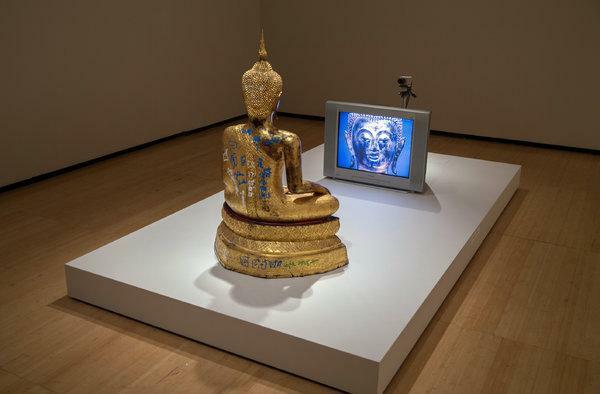 Since publishing this article a new opinion piece by Robert Wright, Buddhism is more Western than you think, was published in the New York Times. This book is the culmination of a personal journey that began with Wright’s landmark book on evolutionary psychology, The Moral Animal and deepened as he immersed himself in meditative practice and conversed with some of the world’s most skilled meditators. The result is a story that is “provocative, informative and…deeply rewarding” (The New York Times Book Review), and as entertaining as it is illuminating. Written with the wit, clarity, and grace for which Wright is famous, Why Buddhism Is True lays the foundation for a spiritual life in a secular age and shows how, in a time of technological distraction and social division, we can save ourselves from ourselves, both as individuals and as a species. Very eloquently written. He explains simply how to incorporate Buddhist teachings in the western world to improve how life. This is not a religious book. This self-development book with the foundation of Buddhas teaching to help our mind take the red pill like in Matrix and break away from the illusion or Maya of this world.